Amidst the boisterous wind, the waves of insecurity the world brings, the many afflictions of the body of Christ, all we need to do is set our gaze right, in setting our gaze right we have to fixate it on Jesus and His greatness, His beauty, His incomparable works, His compassion, the hope He brings and gives, His love, we can go on and on. 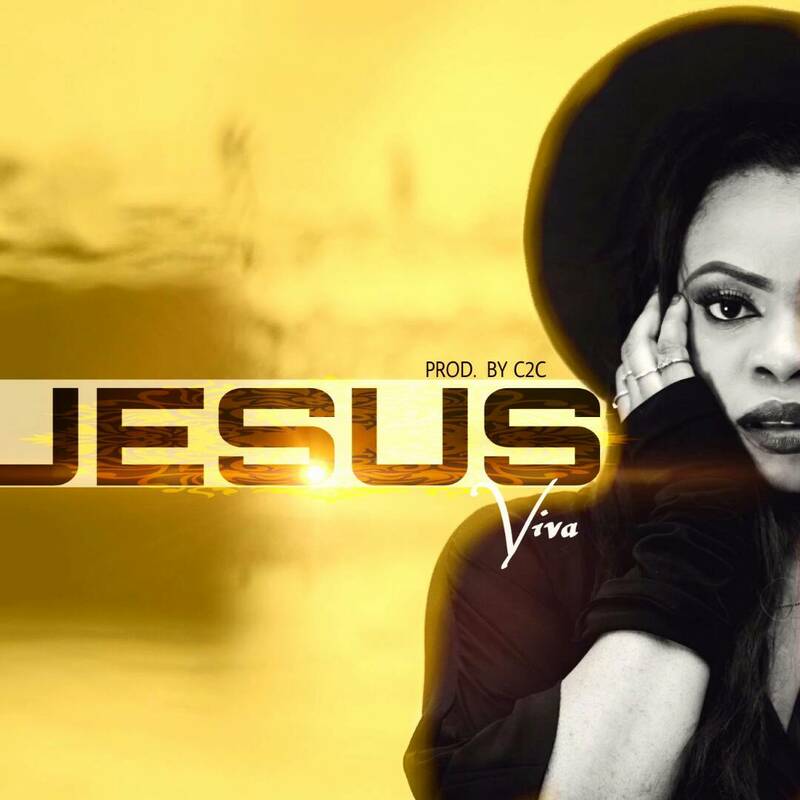 Viva by the inspiration of the Holy Spirit brings to us a song needed for such a time as this, the song titled “Jesus” will set your gaze upon Jesus and well up in you hope and faith, it will cause you to worship God in Spirit and in truth. Viva, a pop/rock artiste over the years has released spirit filled songs and is still doing so, her songs communicate the mind of God, they make a lasting impact in the hearers, these songs carry the very presence of God into your life and everywhere it is played.